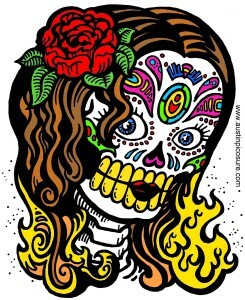 Happy early Dia De Los Muertos! AKA: My Birthday! 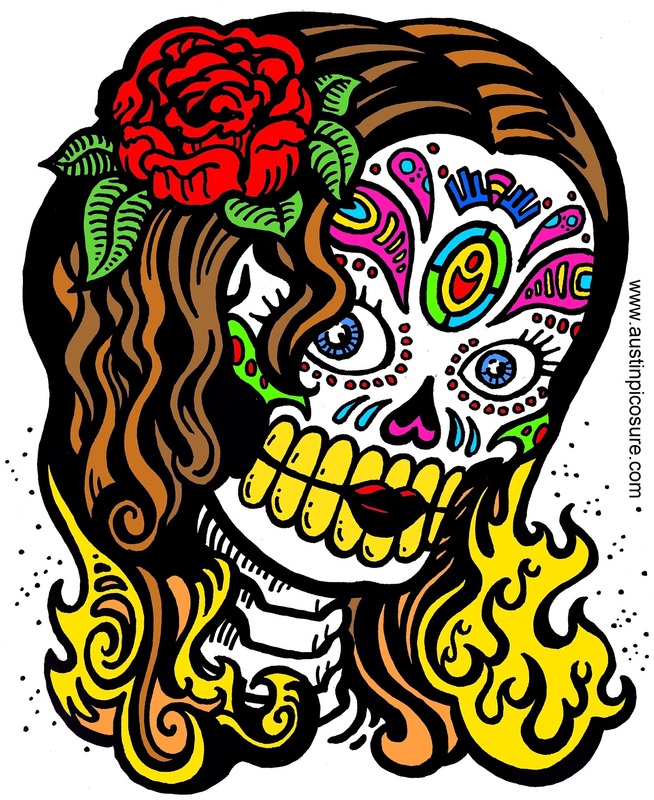 Yes that’s right, I was born on the Day of the Dead, which is a special holiday celebrated by our neighbors to the South, the wonderful people of Mexico. It’s a day to remember family who have passed on and support their spiritual journey. Collectively, October 31st, November 1st and November 2nd are known as All Saints’ Eve (Halloween), All Saints’ Day, and All Souls’ Day. 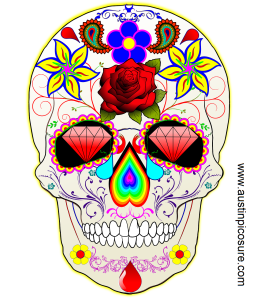 Celebrations of Dia De Los Muertos include the use of the Marigold flowers and skull art like the ones I’ve posted here for your enjoyment. Often, people will get tattoos based upon specific holidays, like hearts for Valentine’s Day, Clovers for St. Patrick’s Day and the list goes on and on. Sometimes these are perpetual reminders of good times but often, they become mistakes. 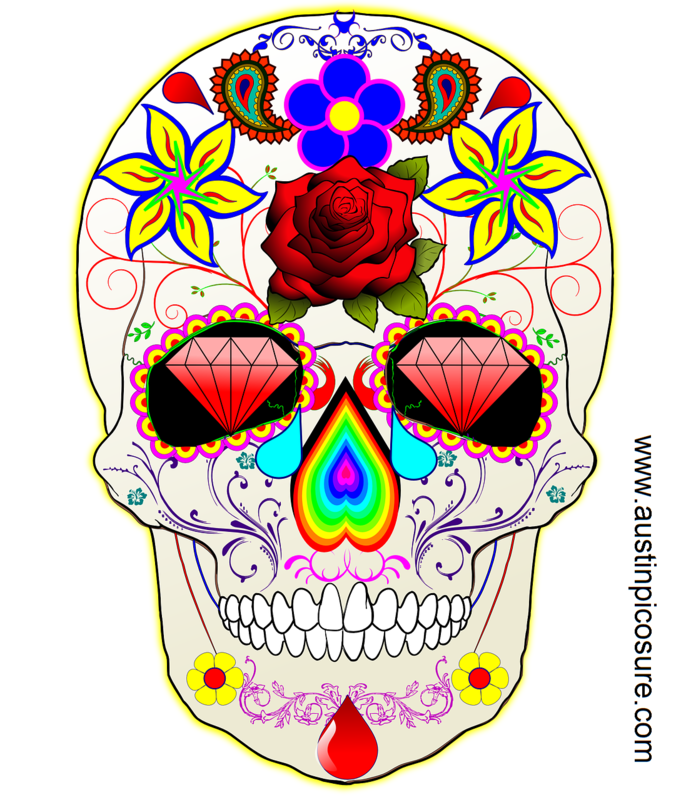 If you got a celebratory tattoo that you want off safely and effectively with the revolutionary PicoSure laser with Boost, I can be reached by phone @ 512-479-9997 or just stop by my NEW location in Austin, TX: Austin Medspa on W. 6th St.